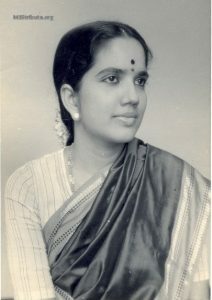 Ragam Pantuvarali was frequently featured in the early part of MS’ concerts. 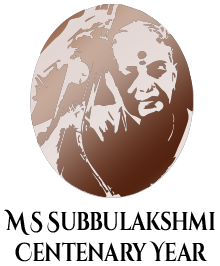 In one MS concert, a very interesting raga sequence(musical links below) was Pantuvarali followed immediately by Ragam Mayamalagowla (the suddha madhyama ‘equivalent’ in the melakarta scheme for Ragam Kamavardhini). 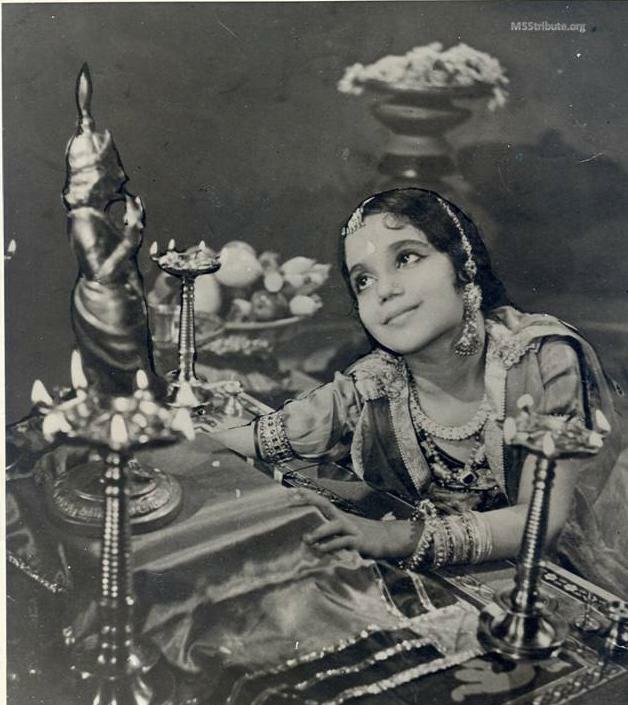 Here are compositions in Pantuvarali in multiple languages and by multiple composers featured in MS 78 RPM recording, movie Savithri and in concerts across multiple decades. 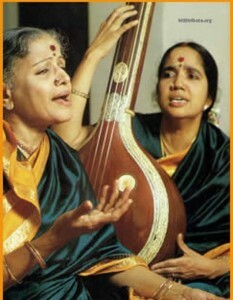 4.Aparama Bhakti in Talam Rupakam composed by Shri Tyagaraja preceded by Raga Alapana. 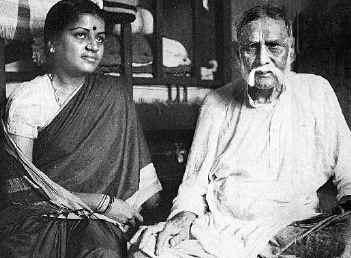 Nerval and swarams at the line lakSmI dEvI valacunA? lakSmanuNDu golucunA? One of the examples in the The Province of Poorvi highlighted by Shri Rajan P. Parrikar is MS’ Dashavatara Stotram set to music in Raag Purya Dhanasri by Shri Kadayanallur Venkatraman. A compilation of some of the Varnams that MS has sung in various concerts. 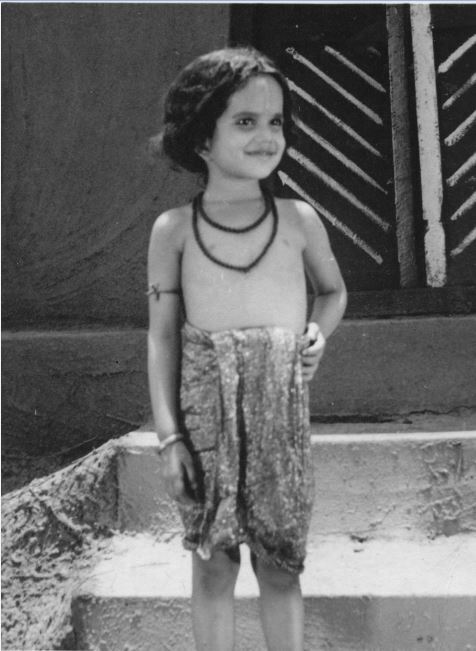 Ragam Mukhari, a janyam of Raga Kharaharapriya. Tisra Triputa (1-Kalai) but spread over 2 Avartanams; Very interesting and unusual 1-Kalai Pallavi but spread over 2 avartanams (2 rounds of tala). 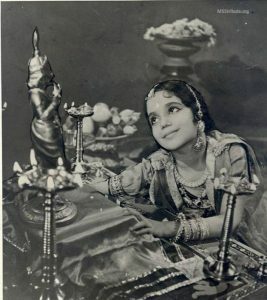 “The world of music knew Radha as MS’ daughter. 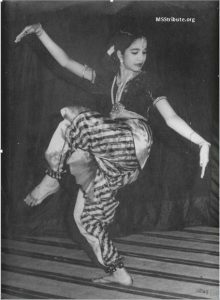 She was a dancer, to begin with, a student of Vazhuvoor B Ramaiyah Pillai, Radha was his first student along with Anandhi, daughter of famous writer Kalki Krishanmurthi.